New Delhi, April 16: Software giant Infosys has cited the denial of H1B visas by the United States for the growing rate of employee attrition. In the fourth quarter, the Bengaluru-centred firm has recorded an attrition -- or the employee outgoing rate -- at 18 per cent, an all-time high in the company's history. In Q4 last year, the attrition rate was 16.6 per cent, whereas, it was recorded at 17.8 per cent in the third quarter of the last fiscal. Reports on Sunday quoted top Infosys officials as saying that they are coming up with "new value proposition" to retain employees. H1B New Rule: White House Receives Proposal to End Work Authorisation for Spouses of Visa Holders. The H1B visa served as the most lucrative means for tech firms in India to retain their talent. However, the tightening of working visa norms by the Donald Trump regime, post 2017, has severely slashed the number of incoming talents from India. According to the data complied by Centre of Immigration Studies, five Indian software companies - Tata Consultancy Services, Infosys, Wipro, Tech Mahindra and HCL Tech - have been worst affected by the new H1B visa norms. Infosys faced the most visa rejections, 2,042, where the above companies combined received only 16 per cent 0r 2,145 out of the total H1B visa permits issued in 2018. 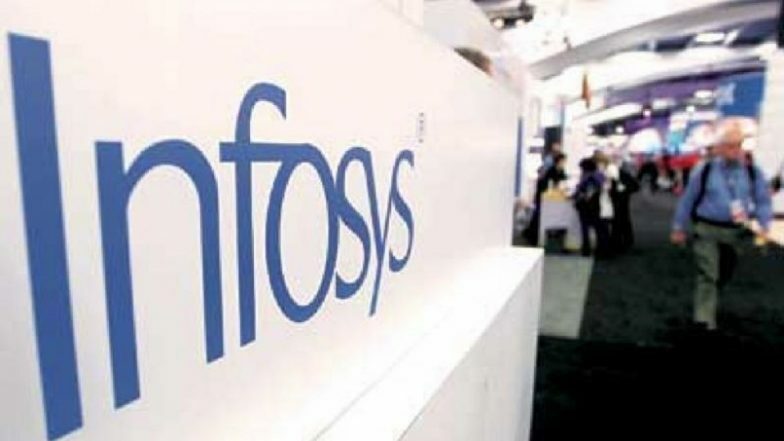 Among the outgoing Infosys workforce, said the company's CEO UB Pravin Rao, the maximum are in the three-five year experience bracket in India and two-three year experience bracket based in the US.